Enzymes are molecules that speed up chemical reactions in biological organisms, including plants, animals and bacteria. In apples, various enzymes are involved in the metabolic pathways that lead to growth, ripening and browning. The names of enzymes end in “ase” while the first part of the name generally refers to the initial substance on which they act to create new compounds. Enzymes in apple seeds become active once the seeds have imbibed enough water. One of the ways that they act is by their effects on hormones, chemical messengers that regulate development. Even when the apple is just a seed, powerful hormones are produced that give signals to initiate growth. Enzymes are also involved in breaking down storage molecules into smaller and more easily transported components. Amylase converts starch to the sugar maltose, while proteases convert proteins into amino acids. Once apples reach their full size they begin to ripen. They transform from being hard, green and somewhat tart in flavor to becoming soft and delicious fruits that animals and people want to eat. This is an evolutionary tactic to ensure the seed is carried some distance away from the parent plant. Another hormone, ethylene, is responsible for triggering the ripening process and subsequent developmental changes. It also activates the genes for enzymes involved in the various pathways. 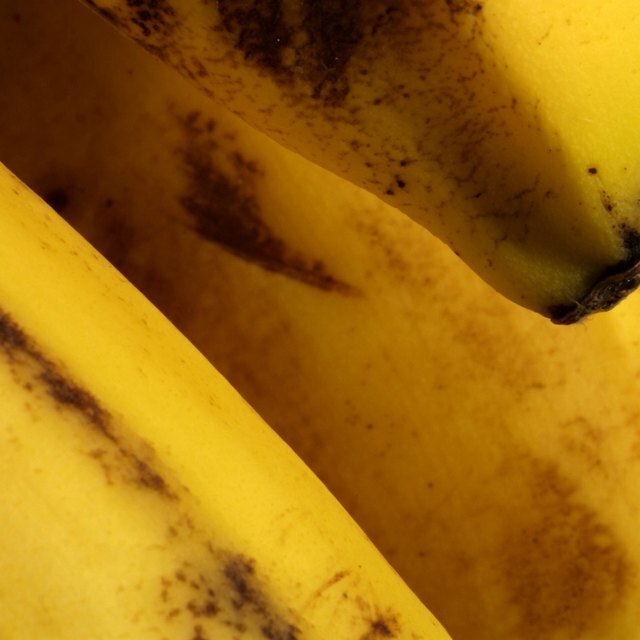 The changes associated with ripening occur with the aid of various enzymes. Amylase helps the conversion of starch into shorter sugar molecules, including fructose, glucose and sucrose, which make the apple sweeter, juicier and less grainy. 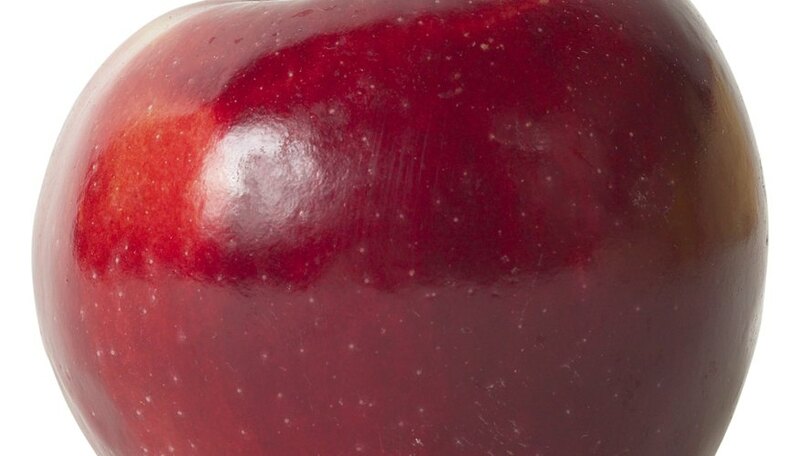 Pectinase accelerates the breakdown of pectin, a structural substance in the cell walls, which results in a softer fruit, and chlorophyllase breaks down chlorophyll, revealing red pigments underneath. Other enzymes convert large organic molecules into smaller components that evaporate and create an attractive aroma. Unfortunately, apples do not stay sweet and succulent forever. Sooner or later the skin becomes soft enough to bruise easily or it is cut. When this happens, oxygen enters the cells in the apple and an enzyme called polyphenol oxidase combines the oxygen with other molecules to form intermediate products known as o-quinones. These react with amino acids to produce the distinctive brown color. Browning can be slowed by techniques such as coating the apples with sugar or lemon juice. Scientific American: Why do apple slices turn brown after being cut? Smith, Clare. "Enzyme Activity in Apples." Sciencing, https://sciencing.com/enzyme-activity-apples-23404.html. 24 April 2017.